All this lasering is fun, but I wanted to practise actual handwork. 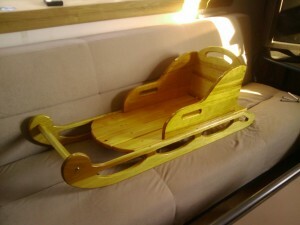 This sled is based on this pattern. I can do more than just edit gcode and put plastic into the laser cutter! This entry was posted in woodworking and tagged jigsaw, router, think|haus.